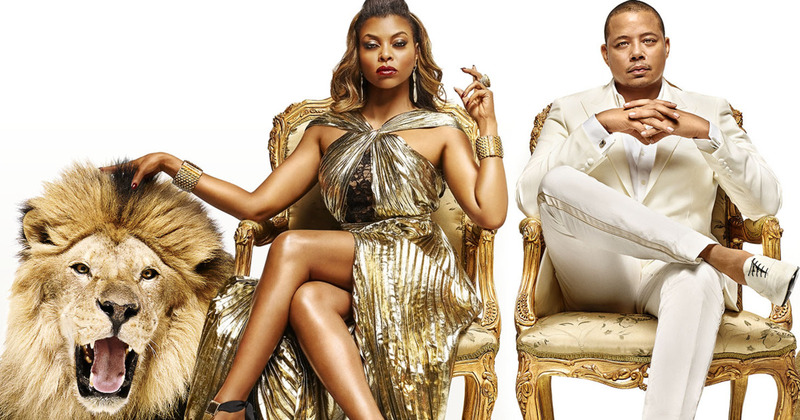 Fox’s hit show Empire in addition to releasing music, they are set to release fragrance collection for both men and women. Legacy, the men’s fragrance, is for the sophisticated man, opening with hints of bergamot and lemon water, and leading into a journey of lavender buds, geranium, and clary sage. The fragrance gives an air of mysteriousness and that “man musk” through mixing vanilla, amber, and tobacco. Truth, the luscious women’s perfume is feminine and bold with a flirty essence. Including Bulgarian rose, vanilla orchid, and violet blossom, you balance out the feminine with rich vanilla and sandalwood. Both fragrances will be available online on September 15 and at Macy’s once holiday season hits.